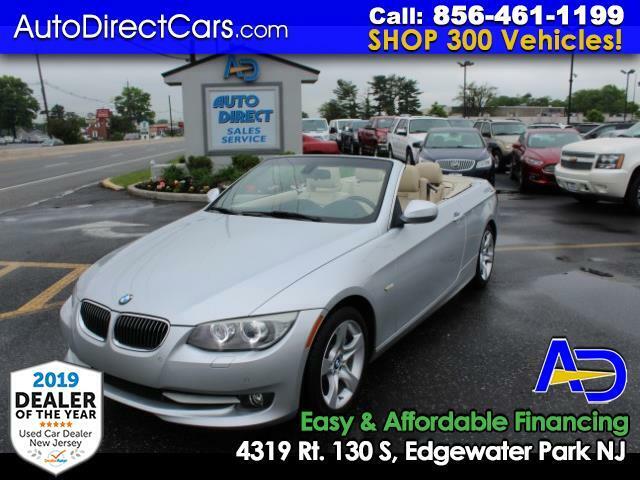 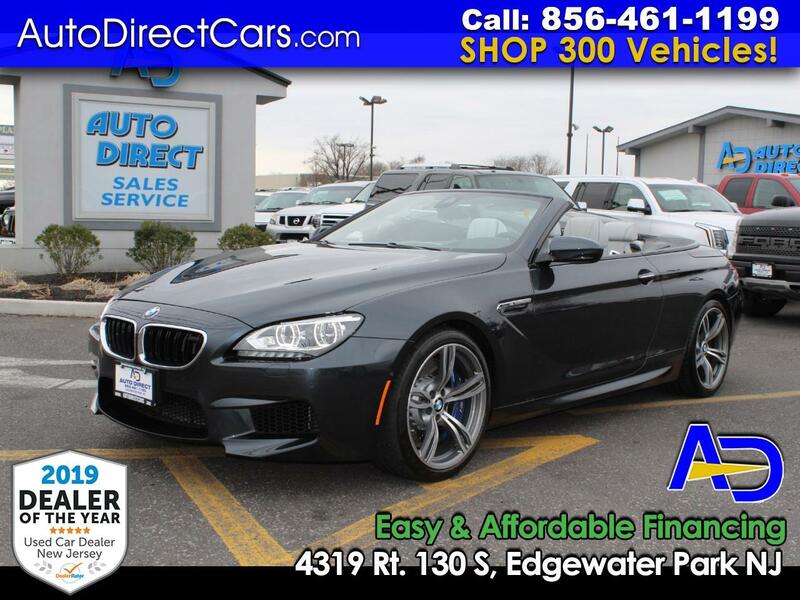 AUTO DIRECT #1 RATED DEALERSHIP $3K DN/ $299 MO BMW 650 CONVERTIBLE 40K MILES LOADED WITH NAV ! 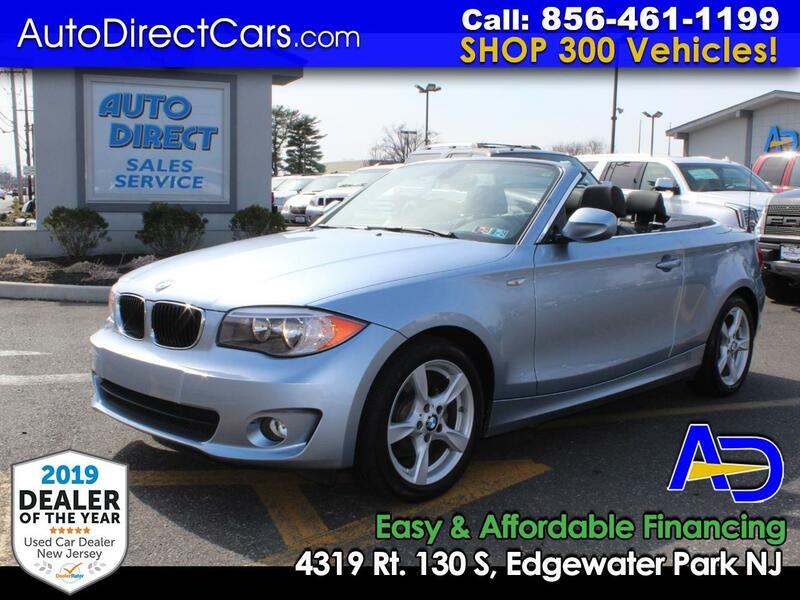 Auto Direct #1 Rated Dealership $3K Down/$279 Monthly 335I 68K Miles Fully Loaded with Nav! 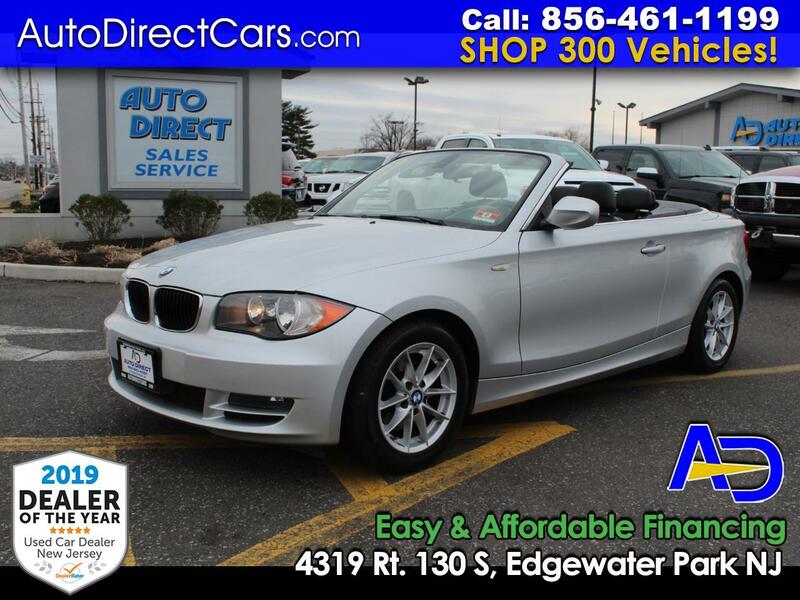 AUTO DIRECT #1 RATED DEALERSHIP $2K DN/ $199 MO BMW 128 CONVERTIBLE ONLY 65K MILES MUST SEE! 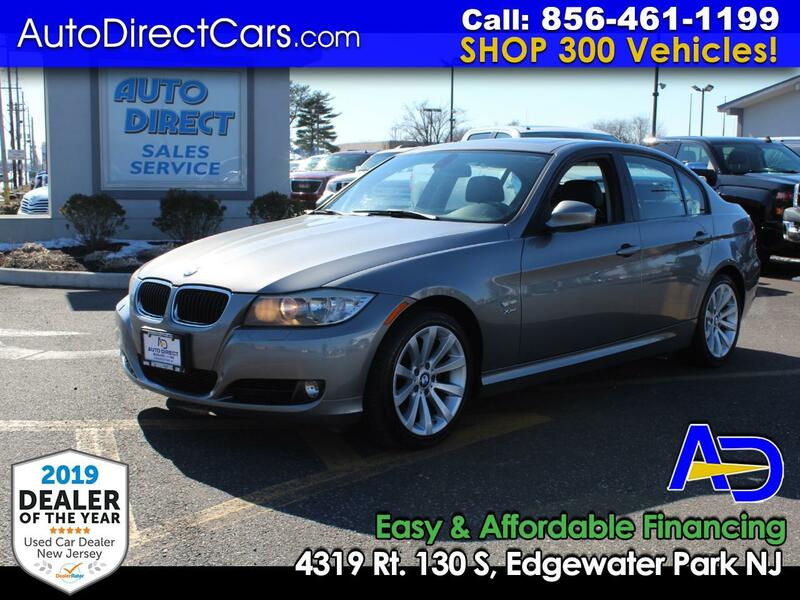 AUTO DIRECT #1 RATED DEALERSHIP $2K DN/ $199 MO ONLY 48,431 MILES 328i AWD EDITION LOADED! 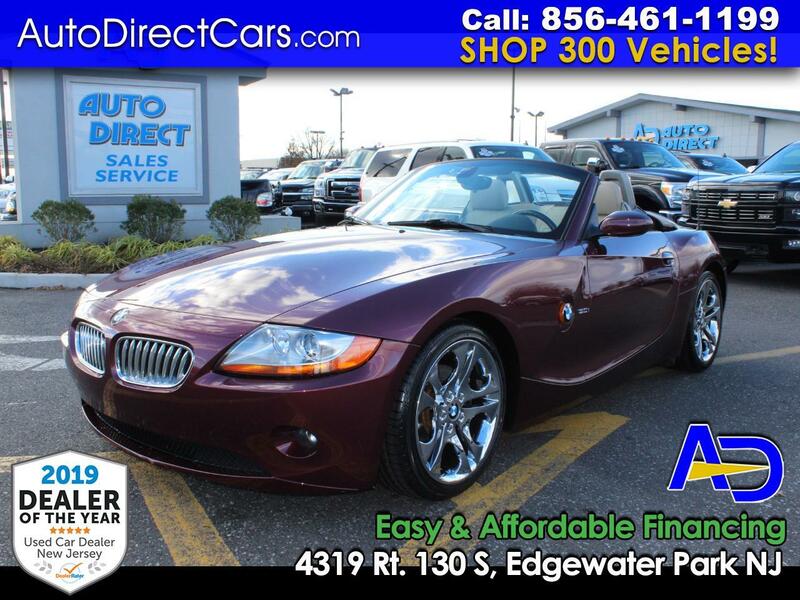 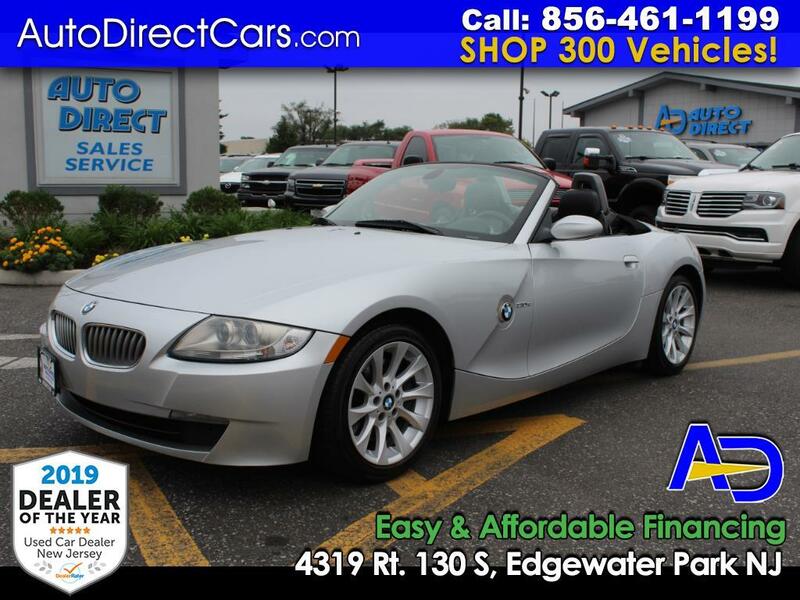 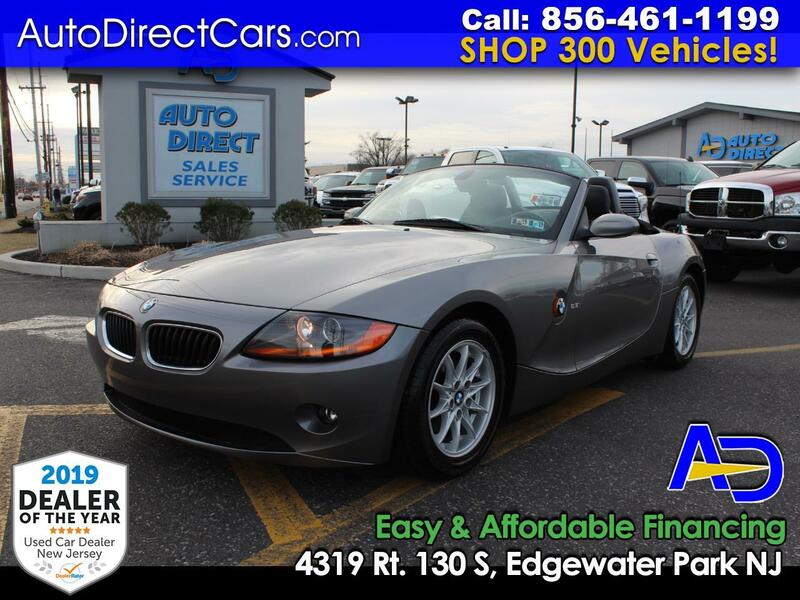 AUTO DIRECT #1 RATED DEALERSHIP RARE FIND Z4 ROADSTER 6 SPEED ONLY 62K MILES LOADED WITH NAV! 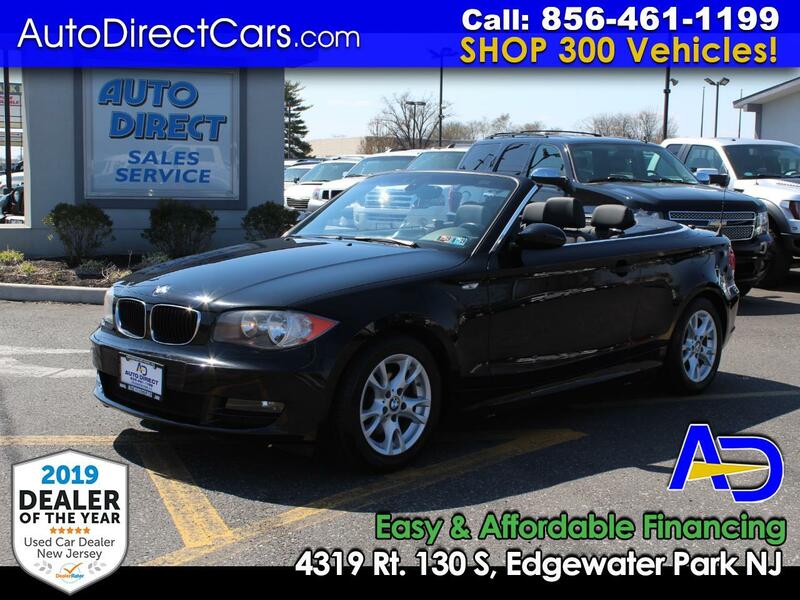 AUTO DIRECT #1 RATED DEALERSHIP $3K DN/ $199 BLACK ON BLACK 128i CONVERTIBLE LOADED 52K MILES! 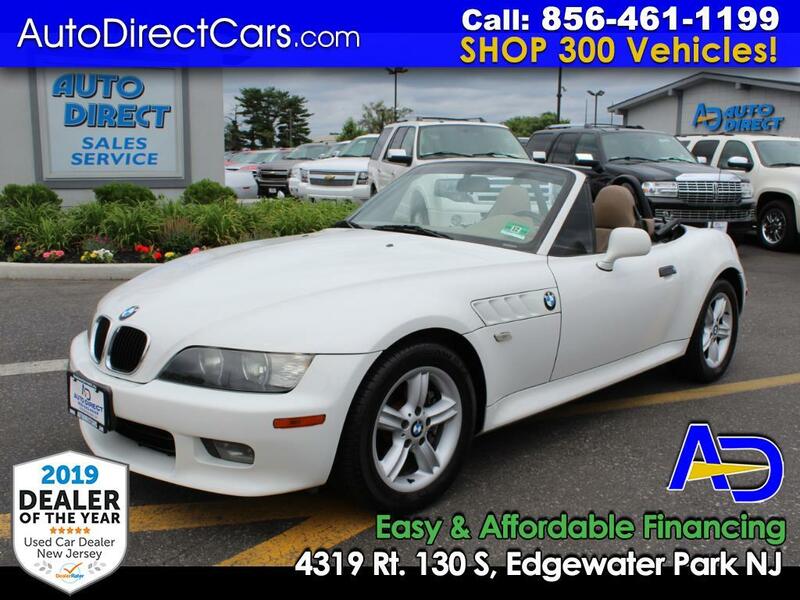 Auto Direct #1 Rated Dealership Z3 Roadster Very Rare Find Only 92K miles All Original!